There was a legal case based on the incident that occurred in 2013. 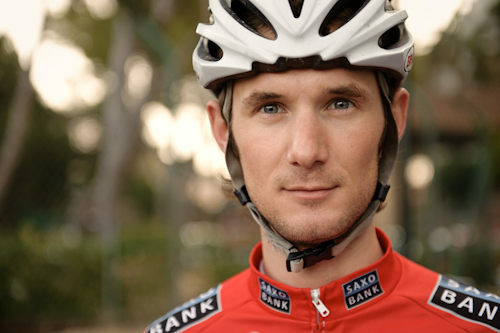 The RadioShack – Leopard team had sacked Schleck when he tested positive for a diuretic drug called Xipamide. He tested positive in 2012 when he was about to participate in the Tour de France event. At that time he was banned for a period of 12 months, which started from January of next year. Even though the ban was issued Schleck continued to train. Even though he had been suspended, he continued to train and was about to return for active races when the team decided to sack him. At that time there was a four year contract in place with him and the team. It was to continue till 2014 from 2011. The contract also included an agreement that his image rights would be marketed. The legal case has now been won in favor of the rider. Since the company waited till June 2013 to fire him the team owed the remaining compensation to him. As a result the company has had to pay him an amount of two million dollars. Schleck then took on a new contract with Trek and resumed to race in 2014. This year he has announced that he would be retiring as this current cycling season comes to an end. It has definitely been a tough time for him, but he has stuck through and won for the hard work and injustice that had been meted out to him but his former team and sponsor.